← Why would anybody do this? 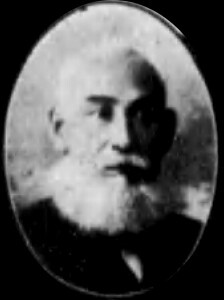 “And it is also said that the district mayor of Shuri, the honorable old man Chibana Chosho, had been a strong exponent in this field (of Karate).” Cf. 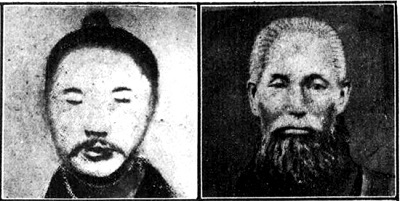 Yokoyama 1914. 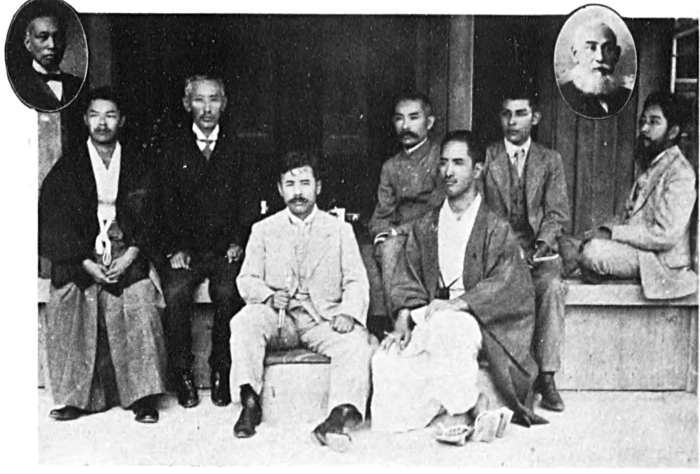 Yokoyama Kendō’s photo, 1914. Chibana had been inserted in the right upper caption. Chibana Chosho, 1921 behind the dorm of the Shuri Shihan-gakko. © 2014 – 2016, Andreas Quast. All rights reserved. This entry was posted in Book Reviews, Photos and tagged Chibana Chōshō. Bookmark the permalink.